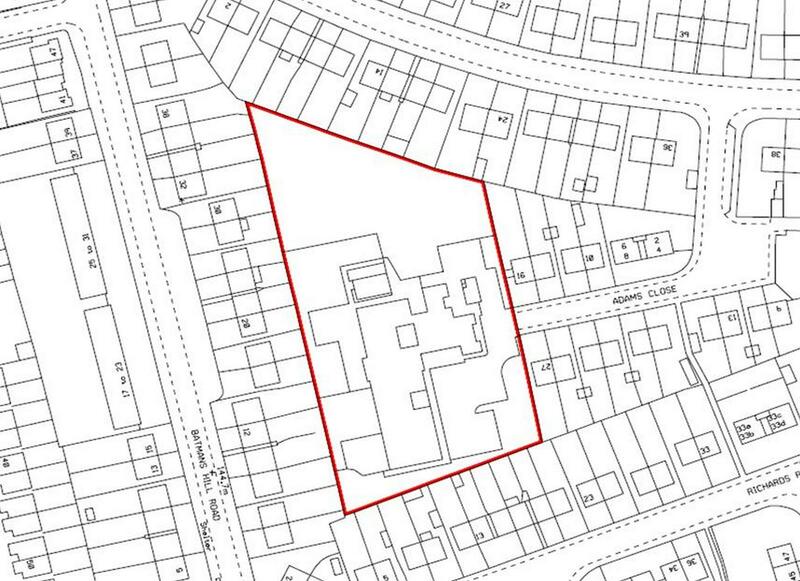 The site is situated in the Princess End area of Tipton, within a largely residential location. It is easily accessed off the main A4037 High Street via Union Street and lies approximately 5 miles South East of Wolverhampton, and 3 miles North West of West Bromwich and Junction 1 of the M5 motorway. The local area is well served by public transport and good road access to the major road networks and beyond. The site currently comprises the former Batman’s Hill pupil referral unit and playing fields. It is bounded to all sides by residential property and is accessed directly via Adams Close from Turton Road. The existing property is of single storey and comprises a series of former classrooms and offices, with a number of WC facilities throughout. There is a substantial tarmacadam car park to the front of the property with grassed level land to the North side. The majority of the site is level and predominately rectangle in shape offering prospects for a variety of uses (subject to planning). We are advised all main services are connected however interested parties should make their own enquiries. 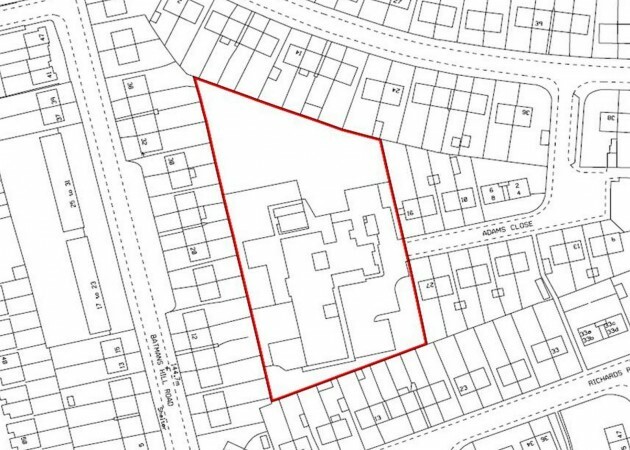 We have been informed by the vendor that planning permission has been granted for a residential scheme comprising 11 x 3 bed houses, 8 x 2 bed houses, 4 x 1 bed apartments and 3 x 2 bed apartments totalling 26 units. Further details available upon request. Please refer any queries to Sandwell Metropolitan Borough Council Planning Department on 0121 569 4054. The freehold interest is available to purchase at a quoting price of £600,000.